AudioThing offers various discounts on their effect and virtual instruments bundles. Offers expire on December 1st. More details at www.audiothing.net. Halloween sales at Audiothing For Halloween, Audiothing offers a 15% discount valid on most of its products. 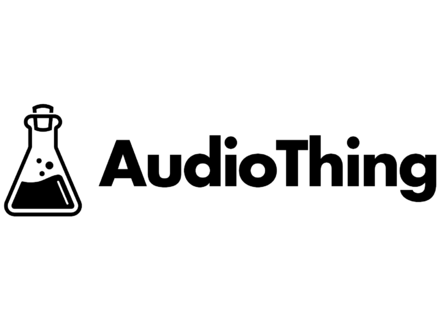 AudioThing updates Vinyl Strip to v1.1.0. Audiothing has updated its multi-effect plugin Vinyl Strip to v1.1.0, adding three new features. A convolution plug-in at AudioThing AudioThing has launched Fog Convolver, a plug-in based on a convolution engine that allows for impulse response applying in real time.